Marbleized white chocolate dipped unicorn oreos are the perfect party favor. 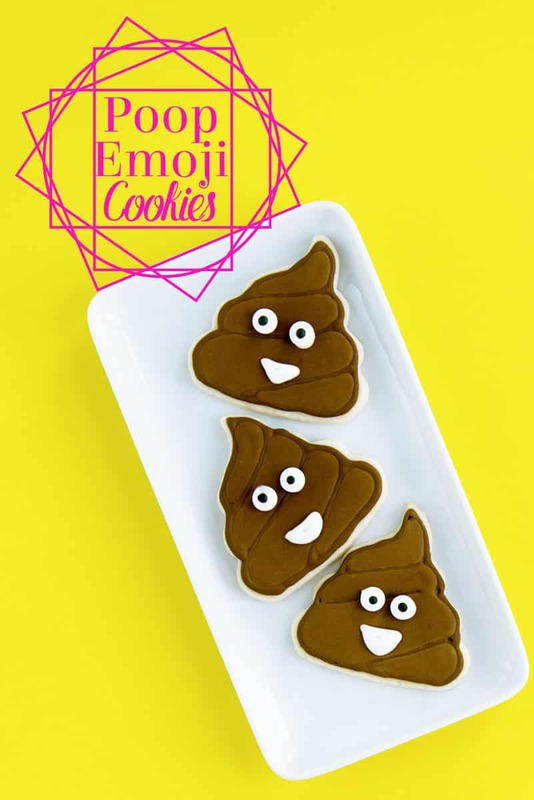 Includes a video tutorial on how to make fully dipped oreos using candy molds. 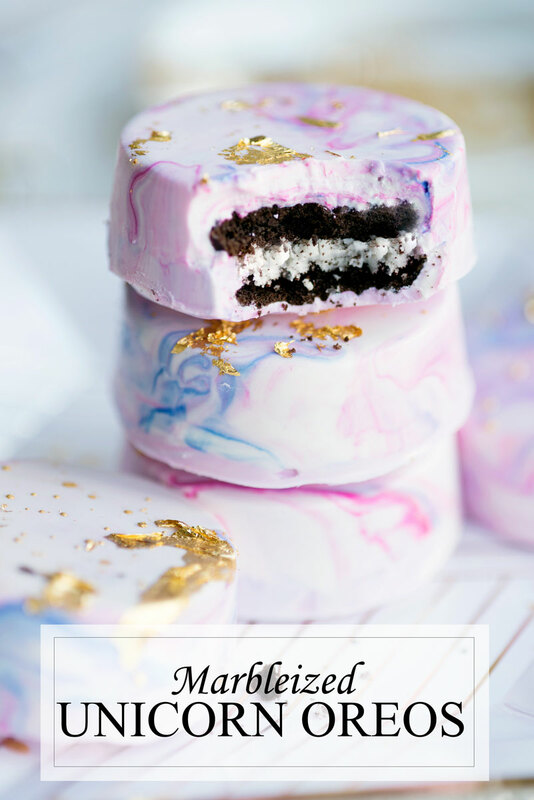 My unicorn toast got such a great response I had to give one of my favorite guilty pleasures, white chocolate dipped oreos, the unicorn food treatment. 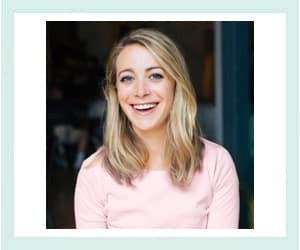 I didn’t think it was possible to top the unicorn toast, but I think I might have done it! Watch the video! The full recipe is after the jump. 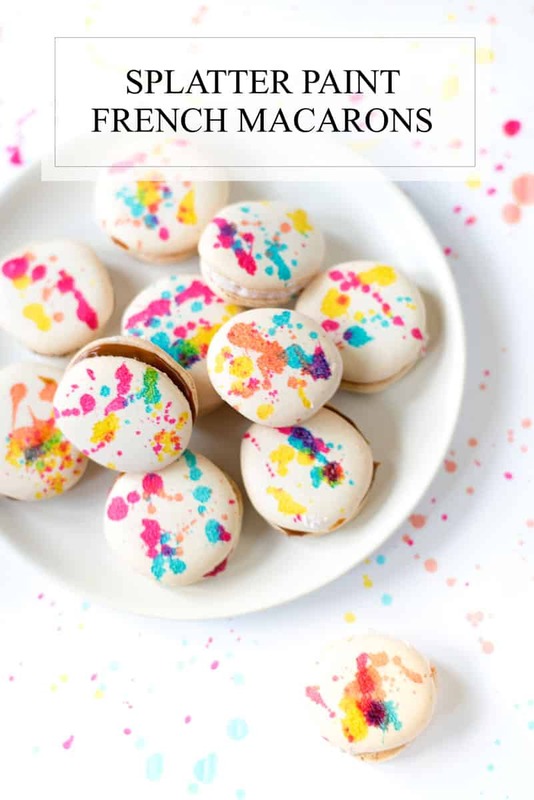 Use edible food paint to make these colorful splatter-painted French Macarons! 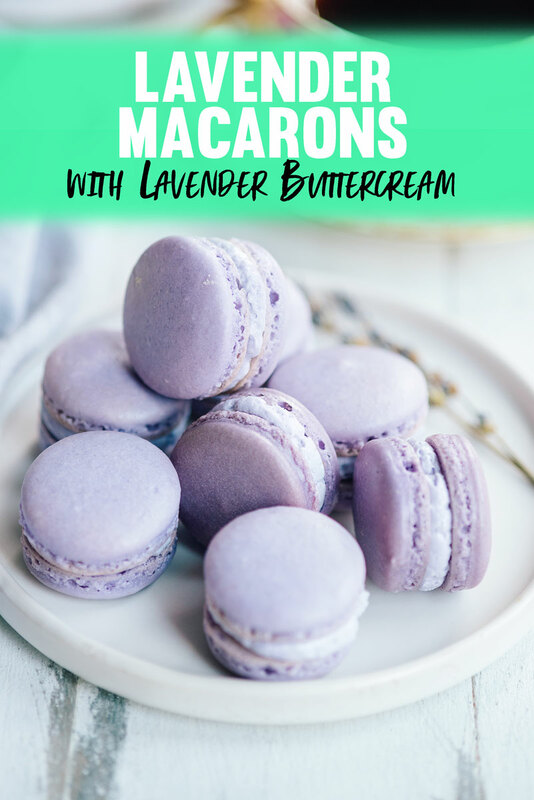 Plus, a step by step recipe for plain french macaron shells. Painting macarons, or sugar cookies or cakes, for that matter is so easy! All you need is some high-quality food coloring gel, a food-safe paintbrush, and a bit of vodka or almond extract. 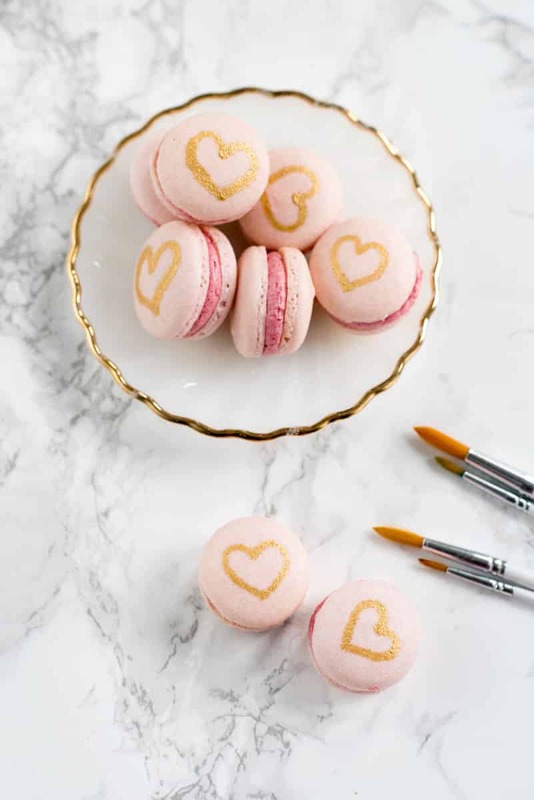 The prettiest pink macarons with an easy raspberry buttercream filling recipe and decorated with edible gold paint to add that special touch! 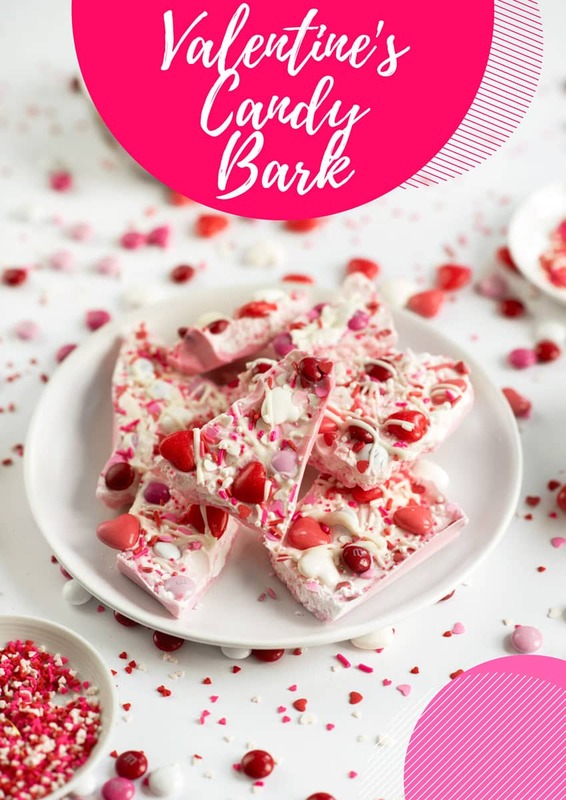 Valentine’s Candy Bark with White Chocolate is equally festive and delicious. It’s easy to make and is a great Valentine’s party recipe. I’ve had Valentine’s candy on the brain in a big way lately.